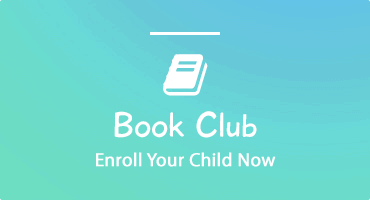 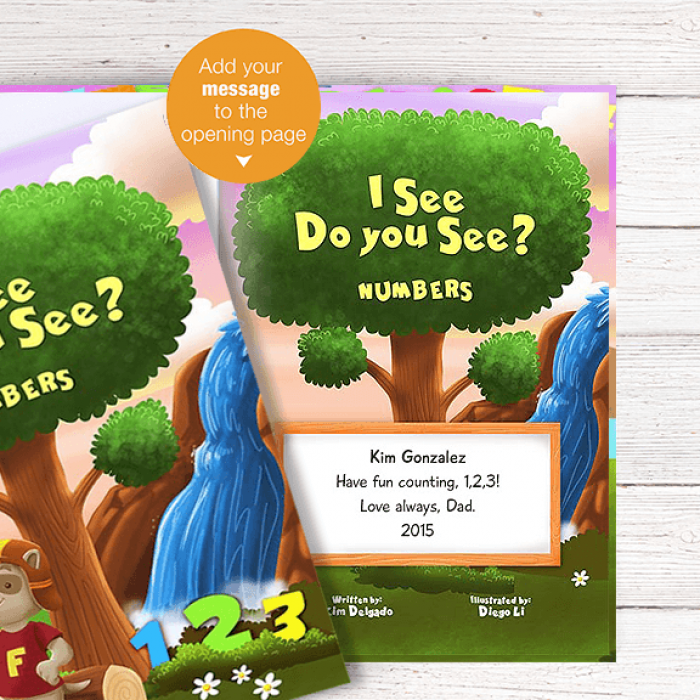 Embark on an Interactive Journey Through a Number Book for Kids! 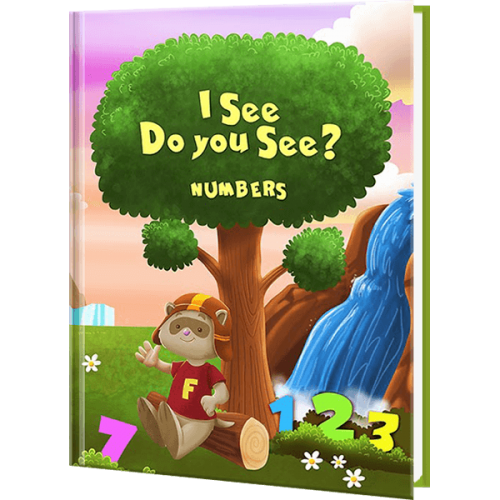 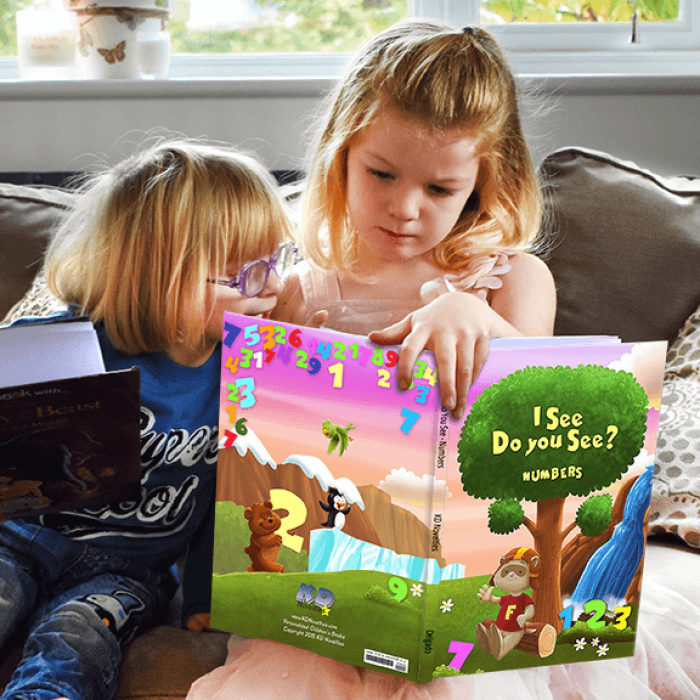 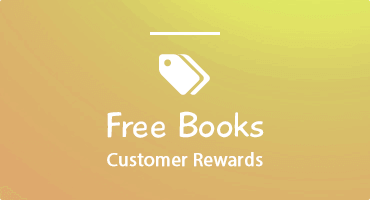 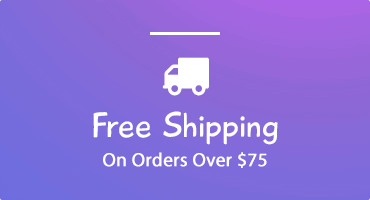 Our award-winning I See Do You See Numbers book sets kids on a journey locating numbers from 1 through 10 using animal recognition. 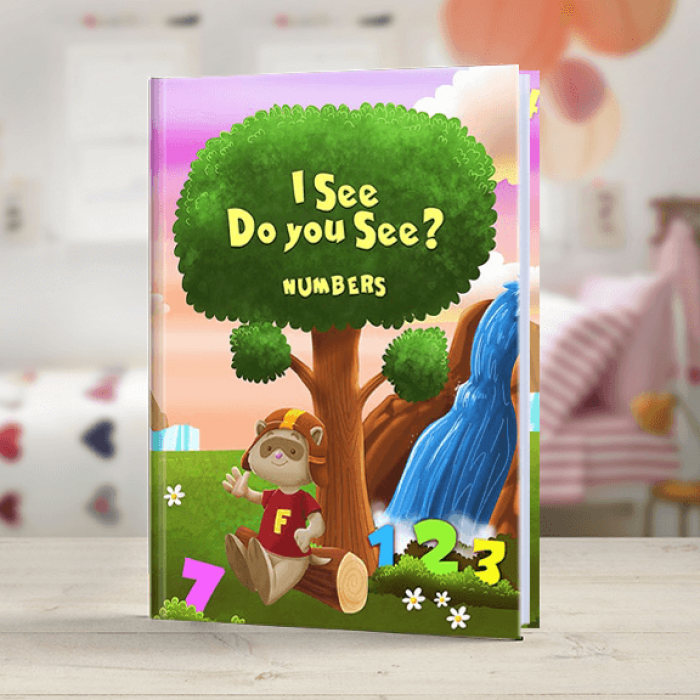 Your child embarks on an interactive journey with their furry friend Fifel for hours of counting fun.